Read in 2012 | Live. Laugh. Read. 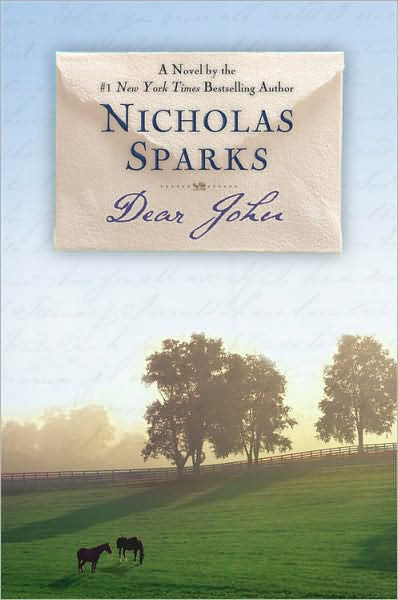 I read this a while ago and still think that it is one of the most stunning and touching stories that I have ever read. 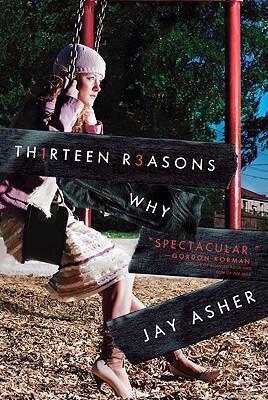 This novel really puts things into perspective and is written beautifully. This is, by far, on of the best books I have ever read. At first I wasn’t quite sure I’d like it, but then I started to read…. and read, and read. Sparks has written this book so brilliantly that it had me getting teary in some places, full out crying the next, and killing myself laughing in others. On top of that, there are extremely wise words in there and inspirational messages throughout the whole novel. To me, this is one of those books that you feel like you can read over and over again, day after day, hour after hour and not get sick of it. At the same time I feel that if (or more likely when) I read this again I will be able to get even more out of it than before and experience the story in the exact same way as I had the first, in it’s full beauty and sadness. Keladry of Mindelan is the first and only female to set her sights on Knighthood since the legendary king’s champion; Alanna the Lioness. Will she be able to prove herself not only to the stubborn training master who has the power to crush her dreams but to her fellow co- workers that she can fight? Through trials and travails Keladry must stand strong, but will it be enough? Throughout the past few years I have read a variant amount of books by this author and have loved each and every one of them – this was no exception. I found it so easy to slip into the characters’ minds and I found myself thinking as if my mind was theirs, what I would do in they’re place. This book by far deserves each and every star and I would without a doubt rate it higher if I could. There were many things that I liked about this book and, as far as I’m concerned, nothing that I disliked. I think that the plot and storyline are extremely well worked, the characters’ abilities, personalities and roles evenly spread and the characters’ problems realistic. One of the most annoying things that I find in books is if the complications in the novel are unrealistic. I find Nealan of Queenscove the most interesting character in the novel. He is extremely entertaining, knows seemingly everything and cannot back off from a challenge – verbal or otherwise. Nealan is far older than all the other pages but instead of feeling insulted about it, he merely jokes about the situation. He may seem like a know-it-all but he has a kind heart and simply wishes to express his opinion on things, though sometimes he doesn’t know when to stop. I recommend this book to anyone who is interested in historic fiction. Though it is based in a land of the author’s imagination the situations, characters and scenery can be clearly pictured. A completely new perspective on the supernatural, “Undine” has magical twists and turns that will have you entranced right up until the last word. In a world where the impossible is possible ‘Undine’ takes the basic fairytale magic and twists it into something dark, unfathomable and endless. Join this amazing tale of struggles, discoveries and magic with a girl who will go to extreme lengths to find out who – or what – she is. However, in this search for answers will she find herself or loose herself? Personally, I do not gave a preferred character but if I had to choose one I’d pick Trout. As Undine’s best friend, he has been there for her steadily throughout her life. The type of love that he has for her is, although messy, true. Even when she ‘escaped’ to her father, he was still looking out for her. Everyone needs someone like that in their life, a best friend that you can thoroughly depend upon. This book is intriguing and had many twists and turns that – like me – will have you hanging onto every word. 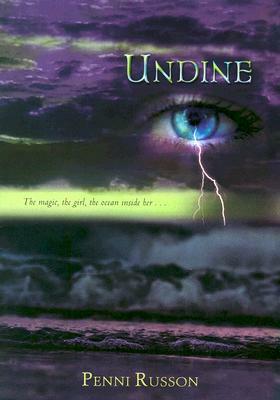 Despite the magic, ‘Undine’ is a surprisingly realistic story. Although the ending is left open for the imagination, I do not believe that the author left enough room for a second – and third – book. However I have not read the next books so I am not exactly one to judge. Though this is not the type of book that I usually read, I thoroughly enjoyed it. ‘Undine’ is paced and well planed, yet has many surprises that lead you toward the unexpected. It was a lovely book to read but I’m not that inclined to read the rest of the series. ￼I recommend this book to anyone who is interested in fantasy, magic and the unreal. 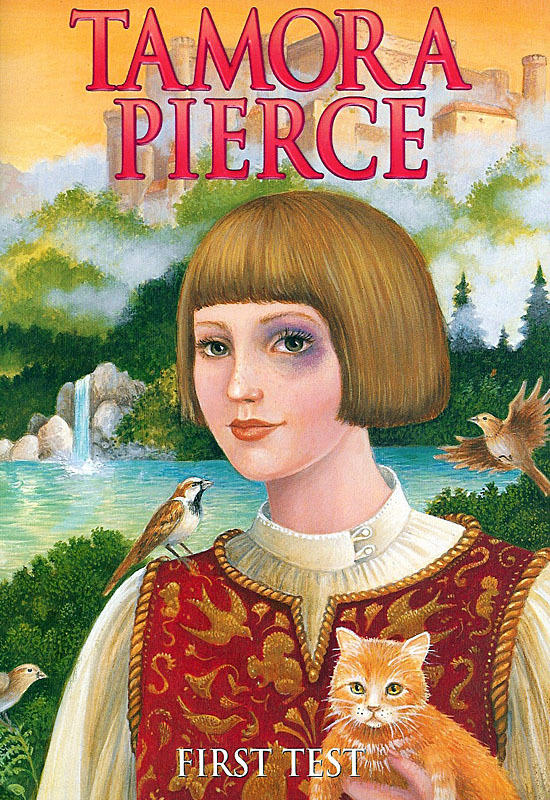 I also recommend this to anyone who enjoys modern and/or twisted fairytales. ‘Undine’ is based in a real place but the turn of events are fictional. To put it simply: I didn’t like the book. Belly was way too clingy, needy and all that. Personally, I don’t know how I got through this and would not recommend this to anyone. However, I do know of quite a few people who really enjoy this series – it just didn’t work for me. With a completely new outlook on the werewolf lore Stiefvater brings you a modern day paranormal romance and shows you that opposites do attract. Personally, my favourite character was Isabel. She may seem like a diva who doesn’t care about anything in the beginning, but in the end she opens up. To me, Isabel is simply a girl who misses her home and knows how to hide her emotions. I know that it is putting it lightly, but I tend to think that I give people the benefit of the doubt. Besides, I enjoy her moodiness and the whole fish-out-of-water-in-her- own home idea. This tale, like any other, has it’s pros and cons. The scenes were largely descriptive, the wolves could be clearly pictured and they each had clear personalities of their own. Another thing is that, unlike other werewolf stories, when transformed into wolves they became purely animal, losing all human thoughts, feelings and coherent thought. However, although there was much that I enjoyed, there was some holes in the story, some loose ends. Personally, I loved this book. It brought a completely new twist onto the term werewolf and shows just how far the power of faith and love can go. A powerful and inspirational story, ‘Shiver’ is a story of the highest quality and deserves, at least in my opinion, each and every star. ￼I recommend this book to people who are interested in werewolves. Though I do warn you that the wolves of Mercy Falls are not like any other pack. These wolves are heat sensitive and when they shift they forget everything – even who they are. 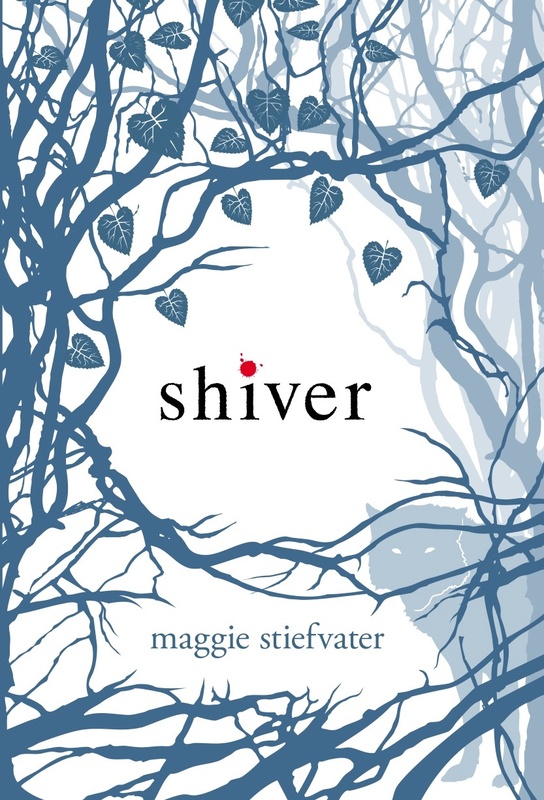 ‘Shiver’ is unlike any other book I have read before, werewolf or otherwise. 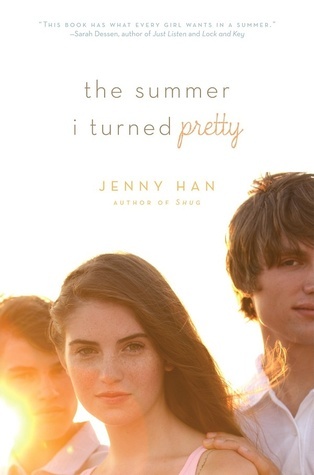 Despite this, some people are also saying that this book is a lot like Twilight – go figure. Ditty is a teenage girl who belongs to an extremely strict Jewish community. Then she finds out about ballet, and is immediately entranced. So much so that when her parents say that she can’t learn, she secretly does so behind their backs. Soon dance becomes her life, heart and soul. As she follows her dream she finds herself questioning her beliefs and becoming more and more distant from those she loves. Secrets cannot stay hidden forever, so what will happen when her family finds out hers? Personally, my favourite character is Gittel, Ditty’s youngest sister. When I picture her she is so buoyant and carefree, elated at the simplest of things. She is so full of hope, so juvenile, it’s like she can light up a room with her mere presence and animated personality. Gittel is my favourite character because although young of age I see a spark of intelligence in her eyes that betray a wonderful mind at work, masked by a wall of innocence. There were many things that I liked about this book and, as far as I’m concerned, nothing that I disliked. That in itself has to be a first, as I am extremely good at finding faults in things. However most of the time I keep them to myself. I think that the plot and storyline are extremely well worked, the characters’ abilities, personalities and roles evenly spread and the characters’ problems realistic. One of the most annoying things when it comes to books is if the complications in the novel(s) are unrealistic for the current situation. In this book I found that I was hanging onto every word. Even after the multiple times that I have read this, it never ceases to surprise me. In such a short time I found that this book has risen to be my 2nd favourite of all time. For me this book definitely deserves a five out of five, if not more. I would definitely recommend this book to others, especially those interested in dance, though it is not necessary. 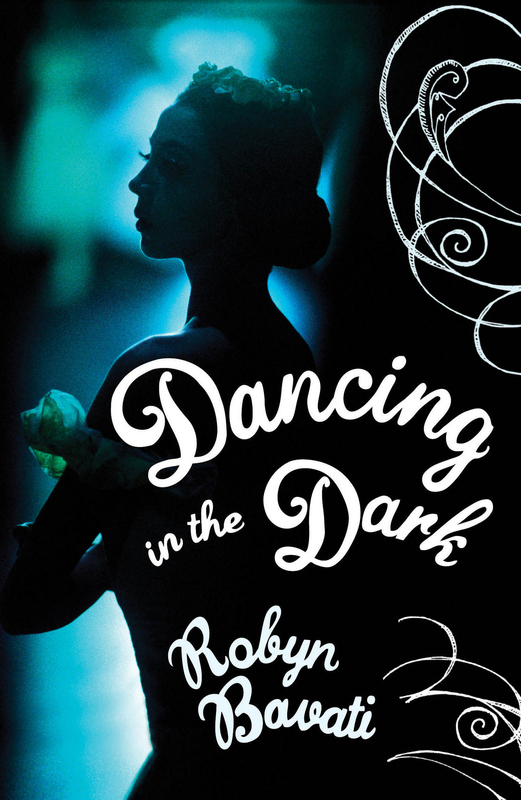 For example, when it comes to dance I am completely clueless yet this is one of my favourite books.